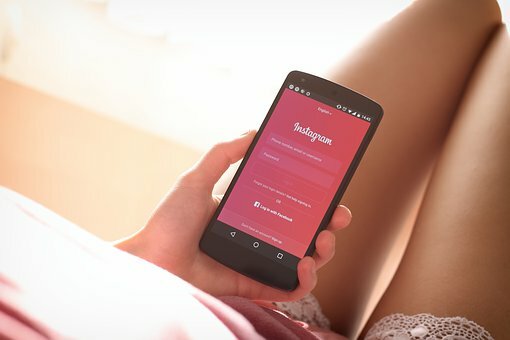 Of all the social media applications, Instagram has some unique benefits to offer. Whether it is because of the opportunity it provides to tell a story through pictures or how it appeals to the millennials and young adults, Instagram is a boon for digital marketers and everyday users alike. Marketers can use this platform to promote products and services, and brands can establish their online credibility as well. Moreover, they can track their progress through several analytics tools that are specifically designed for Instagram. Apart from checking your own stats, you can also gain insight into your competitor’s Instagram account through this tool. Keyhole analyzes all of your Instagram posts and helps to point out the ones that got the best engagement from followers and also highlights the times when your posts were the most popular. The best part is that all the analytical insights are presented in easy to understand visualizations. This analytics does not limit itself to Instagram only but can provide useful insights about all social media platforms. Apart from giving details of the response obtained on social media, this tool also lends itself to being used as a robust customer engagement tool. When using this tool, you can respond or talk to individuals who have commented on your posts. It is inbuilt into the Instagram platform, and it is quite detailed in terms of the information it provides. Some of the basic data that this tool offers include the number of impressions, the total reach, the number of people who viewed your profile, and the number of website and email clicks you obtained. You can even see historical data for up to at least two years. Taking a walk down memory lane can help you determine the most engaging content that you have ever posted. However, before using this, you must change your profile to a business user. It is a great way to measure the effectiveness of specific marketing campaigns. The summary will inform you about the trends, the number of mentions in photos and videos on Instagram, and also on which date the mentions were at their highest. Just like its name, the Simply Measured tool provides straightforward data on the type of engagement (likes, comments, shares) your posts have received. It is a cross-platform tool that helps to analyze the engagement and other performance parameters of different posts. As per experts at Social Growr, one unique feature of Sprout is the option it offers for scheduling posts on various social media networks. You may also keep tabs on the activities of your competitors using this analytics tool. It also helps to curate good quality social media content. This tool comes inbuilt with a customer relationship management functionality that relies on the engagement levels with influential users. Known as one of the most advanced analytics tools for Instagram, Owlmetrics focuses specifically on the number of followers and the usage pattern of hashtags, apart from providing demographic pointers like location, gender, language and so on. The user can understand the growth in the number of followers and get insights on how engaged those followers are. The tool can also help to improve the engagement of followers and suggest best times for specific posts. Additionally, it provides information and analytics about competitor activity. Unlike some of the tools mentioned above, this is a paid app used explicitly for competitor activity analysis. One more difference from other tools is that it helps to locate niche specific influencers that can help you understand where you should shift your focus for better results. The usual features like analysis of hashtags and engagement of posts are also part of this app’s offerings. The specialty of this tool is that it helps to interact with users and potential customers as customer support. 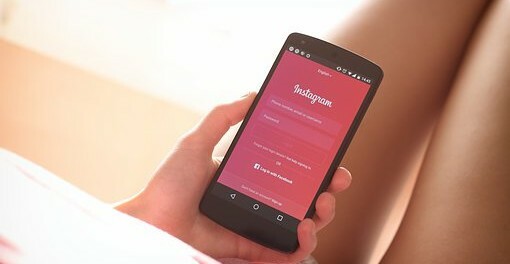 It is a welcome addition to any company which uses Instagram for marketing because a dissatisfied customer can be quickly turned around only if the issue gets a quick response, even if the resolution takes some time. This tool gives an excellent analysis of all the followers of an Instagram account. It shifts the focus from the account’s content or hashtags to the social media personas, behaviors and preferences of the existing set of followers so that that content can be curated accordingly. It is an excellent tool for companies that wish to use Instagram for advertisement and brand awareness. The brand sentiment is measured in real time using this tool, and the trends are displayed using easy to understand visual representations. Having a popular Instagram account is not enough unless you use these tools to track performance and correct the course accordingly. You can also employ different strategies and see which ones bring the best results.